The top-ranked Wisconsin women’s hockey team advanced to the NCAA Frozen four championship game. 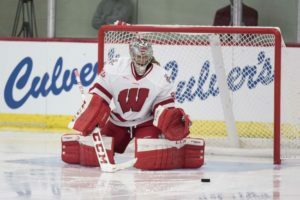 The Badgers routed Clarkson, 5-0, in Friday’s Frozen Four semifinals in Hamden, Connecticut. Annie Pankowski scored two goals for the Badgers (34-4-2), who advance to play Minnesota (32-5-1) in Sunday’s championship game (1:30 p.m.). The game was close until the Badgers scored four goals in the final period to break it open. Pankowski scored both of her goals in the final period. Minnesota blanked Cornell 2-0 in the first semifinal contest, setting up a rematch with the Badgers, who beat the Gophers in the WCHA Championship game. The Badgers will play in their 8th NCAA Frozen Four Championship game and their second in the last three years. The Wisconsin women’s hockey team are back in the NCAA Frozen Four for the fifth consecutive year and 11th time overall, blanking the rival Minnesota Gophers 4-0 on Saturday at LaBahn Arena in the quarterfinals. The 2nd-seeded Badgers (31-4-2) went 5-1 against the Gophers this season. Sophomore goaltender Kristen Campbell faced only 12 shots and sophomore center Abby Roque (Rock) scored back-to-back goals in a span of 16 seconds and added an assist to help the Badgers knock off the Gophers. UW had more shots on goal (14) in the first 20 minutes of the game than the Gophers managed the entire game. Wisconsin outshot Minnesota 39-12. The Gophers, who upset the Badgers in the WCHA title game last week, saw their season come to an end with a 24-11-3 record. The Badgers will meet third-seeded Colgate (33-5-1) at 7 p.m. Friday at Ridder Arena in Minneapolis. Top-seeded Clarkson (34-4-1) meets Ohio State (24-10-4) in the first semifinal at 4 p.m. Friday. The winners will meet for the championship on Sunday at 2 p.m.
All three NCAA Frozen Four games will be televised by BTN. 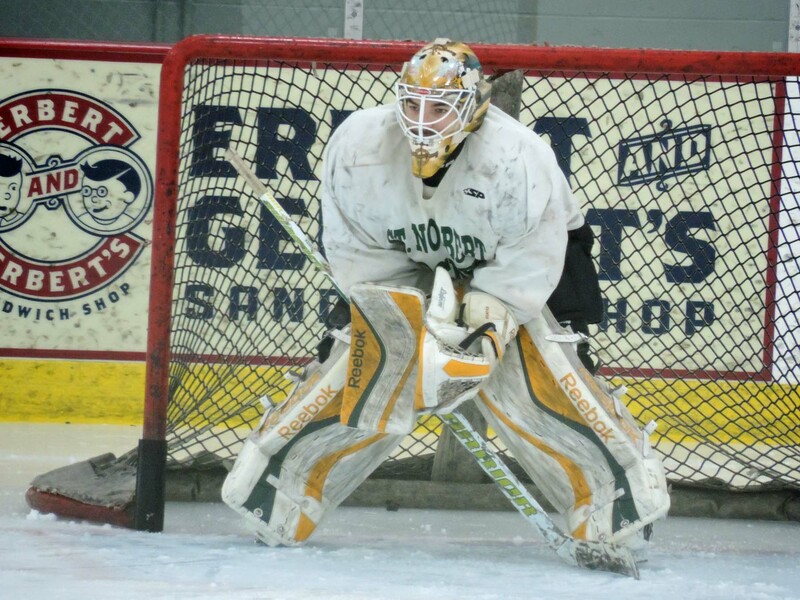 St. Norbert College advanced to its 11th NCAA Division III Frozen Four in the last 15 years after beating Augsburg College 4-3 in overtime in a NCAA Tournament quarterfinal at Cornerstone Community Center on Saturday night. The Green Knights (22-5-1) moved on after Roman Uchyn ended the contest with the game winning goal at 13:54 of overtime. 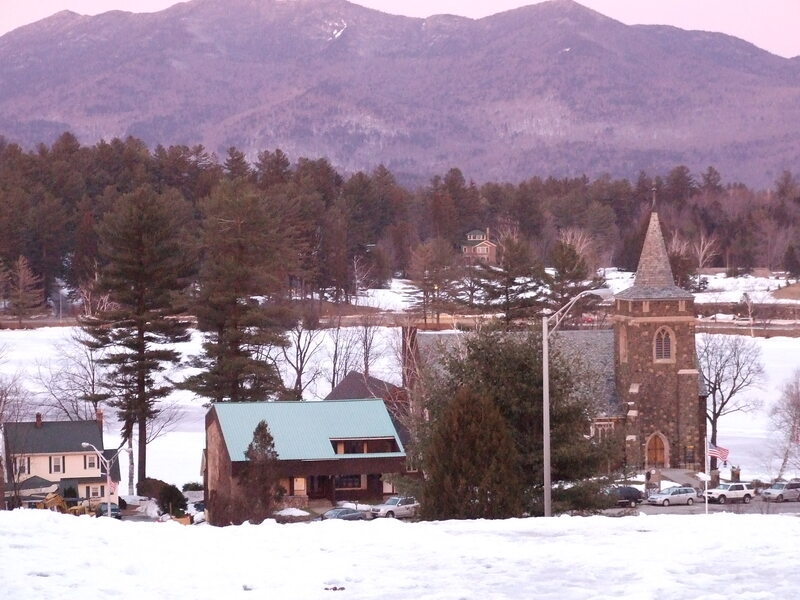 St. Norbert will face Trinity (Conn.) College in a national semifinal on Friday in Utica, N.Y. Norwich University and Adrian College play in the other semifinal. Augsburg outshot St. Norbert 34-26. 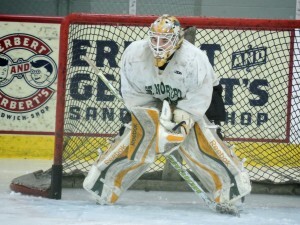 T.J. Black made 31 saves in goal for the Green Knights, while Nick Schmit made 22 stops for the Auggies. 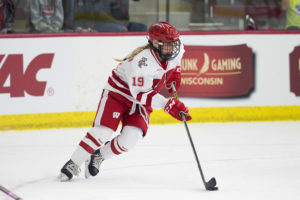 The top-ranked Wisconsin Badger women’s hockey team is back in the NCAA’s Frozen Four, following their 7-0 win over Robert Morris in Saturday’s quarterfinals at LaBahn Arena. Freshman MeKenzie Steffan scored two minutes into the game and senior Sarah Nurse added a goal midway through the opening period. The Badgers then outshot Robert Morris 25-2 in the second period and got goals from Baylee Wellhausen, Maddie Rolfes, Annie Pankowski and Emily Clark. Clark added a second goal in the third period to cap off the scoring for the Badgers. Senior Ann-Renee Desbiens earned her 16th shutout of the year and her 10th career postseason shutout for the Badgers (32-2-4). Wisconsin makes its 10th appearance at the Frozen Four, including their 4th in-a-row. The Badgers will face Boston College in St. Charles, Missouri on Friday. Wisconsin women’s hockey players Ann-Renee Desbiens, Annie Pankowski and Courtney Burke were each named 2016 CCM Division 1 Women’s Hockey All-Americans. Desbiens was named a first-team All-American on Thursday at the NCAA Frozen Four Banquet, while Pankowski and Burke were each named to the second-team. All three Badgers earned their first All-America accolades of their respected careers. Wisconsin advanced to the NCAA Frozen Four Championship Game be knocking off Boston College 6-2. 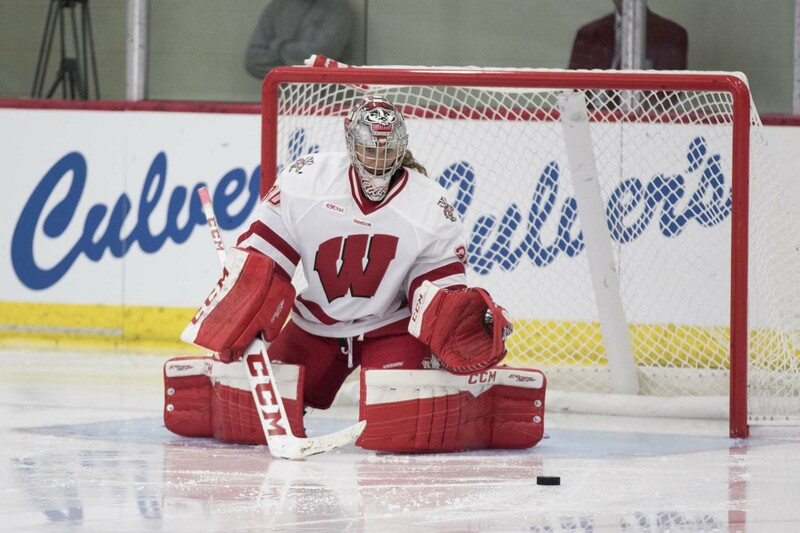 Wisconsin (33-4-2) fell behind in the first minute of the game 1-0, then scored five unanswered goals. Senior Hilary Knight had two goals to lead the Badgers, including the game winner. The Badgers scored twice in the first and three more times in the second period to put the game away. 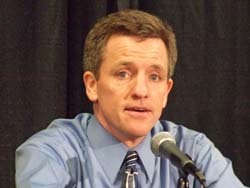 Mark Johnson’s Badgers will face Minnesota in Sunday’s 3pm championship game at AMSOIL Arena in Duluth, Minnesota. The Lady Gophers advanced with a 3-1 semifinal win over Cornell on Friday night.